This e-book teaches string-crossing technique on the cello with open-string studies that allow the cellist to focus on the right hand. 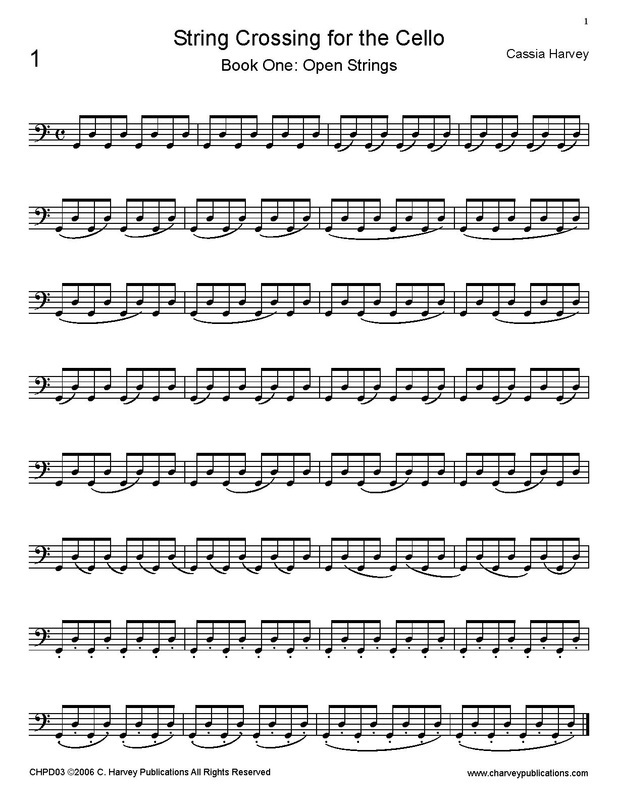 The exercises use staccato bowing to encourage precisely-timed string crossing. Note: this is a PDF download of the book; not a print book.